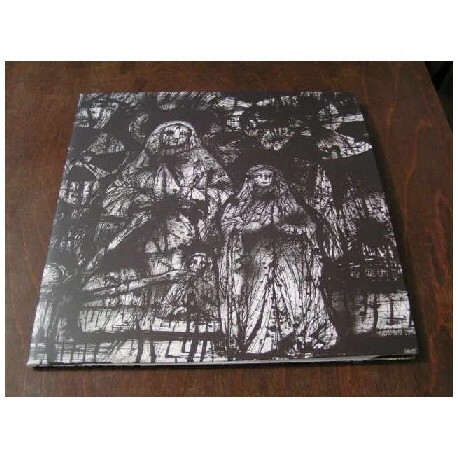 The second opus of this cult orthodox black metal band from Sweden.includes one bonustrack !! !Comes in noble gatefold sleeve with extra inlay ! !